Don't you have an experience of having fun when you go out with your family or friends and take photos and share them? Here is the right app for this fun and excitement. 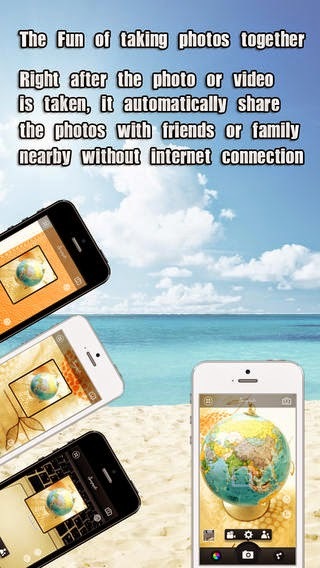 This app let you share photos and videos right away whenever you take photos and videos with nearby family or friends. 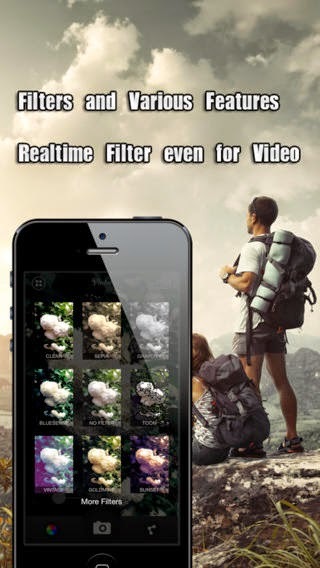 This app can make you fun and exciting when you take photos with them. See the following review and videos. best free recording app for iphone !!! 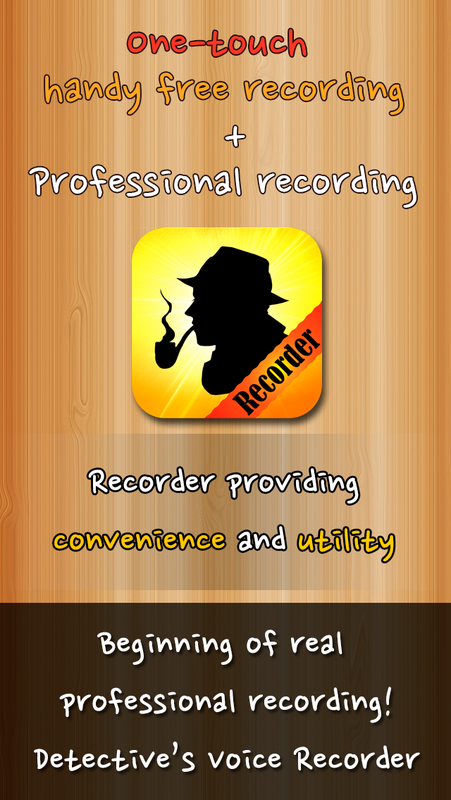 Do you want to use iPhone as an audio recorder? You may answer "not now", but you will find useful recorder app for someday. 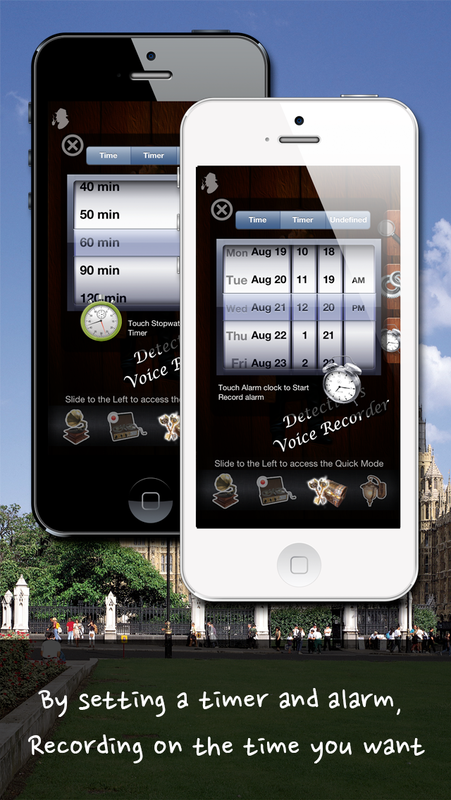 Voice Memos app is just a basic recorder. But here is fun, exciting, smart, fast, easy, and professional app for iPhone. 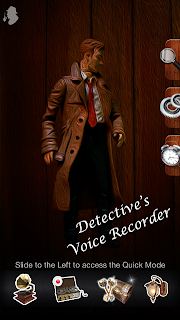 It is also for best app to record other's secret. You will find the right app for you !! 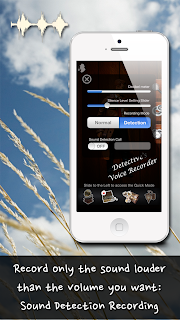 New iOS Free Secret Recorder Released - Free, Smart, Easy, Fast, and Professional Voice Recorder!! ▻ Secret Recording in Black Screen ! ▻ Two Way - Easy, Professional Mode ! 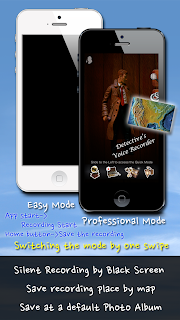 ▻ Using Swipe, instantly Switch to other Recording Mode! ▻ Sound Detection Recording - Only record valid sound ! ◉ Save with location map image where you record ! ◉ Save to Camera roll ! ◉ iTunes File Sharing Support ! 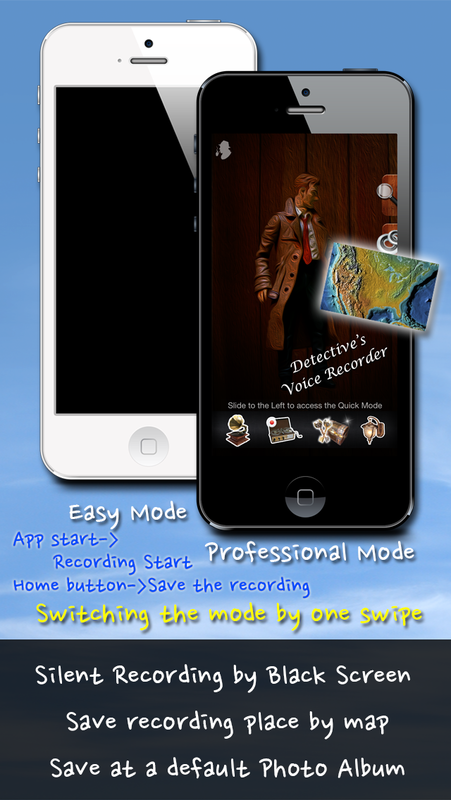 ▻ Sound Detection Recording is Available even on a Easy Mode !! After you use Voice Memos(basic recording app), you can understand why this app is working with a difference in interruption checking, because in iOS7, after interruption, sound app doesn't start the function automatically due to iOS7 features. 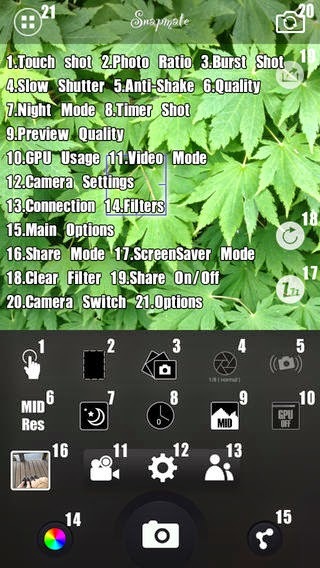 ** During Black screen, Recording is preceding so press home-button to finish the recording or swipe to use Professional mode. ** When the application is running, please adjust appropriately at Setting to start the recording straight. The default setting is on a manual recording. ** Please use Professional mode to save the recording location. 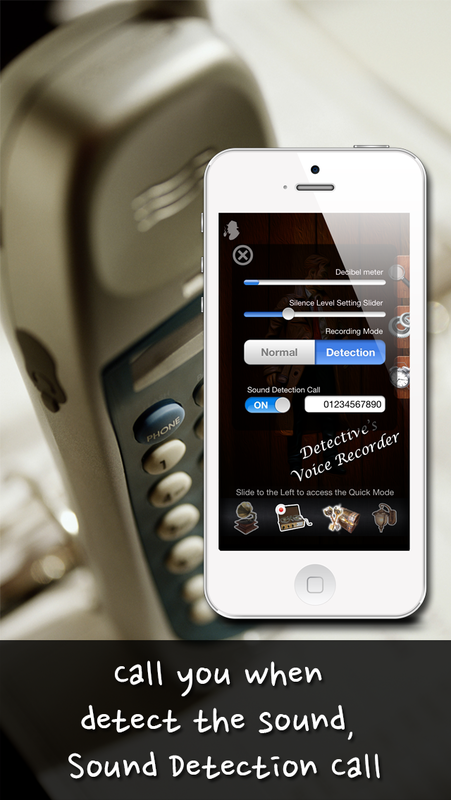 ** You can only record the sound louder than you want without any noise by adjusting a volume slider at Sound Detection Recording mode. ** You can use recording features suitable to the situation with Handy mode and Professional mode. **Be aware that Recording during the phone call is a basically limited feature by Apple. ** The file will be saved at Camera Roll (Album). When you initially start the application, please choose “Agree” at the pop-up mentioning “the application tries to access the pictures.” If you miss it, Please check “activate” at “Setting>Privacy>Photos” in this application. News and reviews are there for the iOS users. 우리는 당신의 개인정보보호에 동의하고 존중합니다. 이 앱에서는 우리는 어떠한 개인적인 정보나 지리 정보를 수집하지도, 저장하지도 공유하지도 않습니다. 우리는 이 앱에 광고를 포함하지 않았습니다. 이 앱에 대한 개인정보 정책에 문의사항이 있으시면 연락주시기 바랍니다. We respect and value your privacy here. In our apps we do not collect, store, or share any personal information or location data. We do not have advertisements.